Pupils from Primary 2 to 7 are able to enroll in Intensive French lessons at the school. These take place every morning from 08.10 until 08.40 with the exception of the first and last week of the three terms. We currently have three different groups running – a beginners group, an intermediate level and an advanced level. 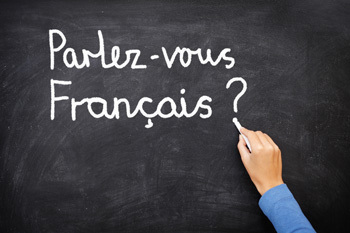 Once the pupils have gained sufficient experience in the four language proficiencies – reading, writing, listening and speaking – the pupils sit the Diplôme d’Etudes de Langue Française (D.E.L.F.) certificate tests. These tests are the equivalent of the Cambridge – Young Learner English (YLE) and are specifically designed for pupils aged between 8-12 years old. Please note the costs of these classes are not included in the school fees.